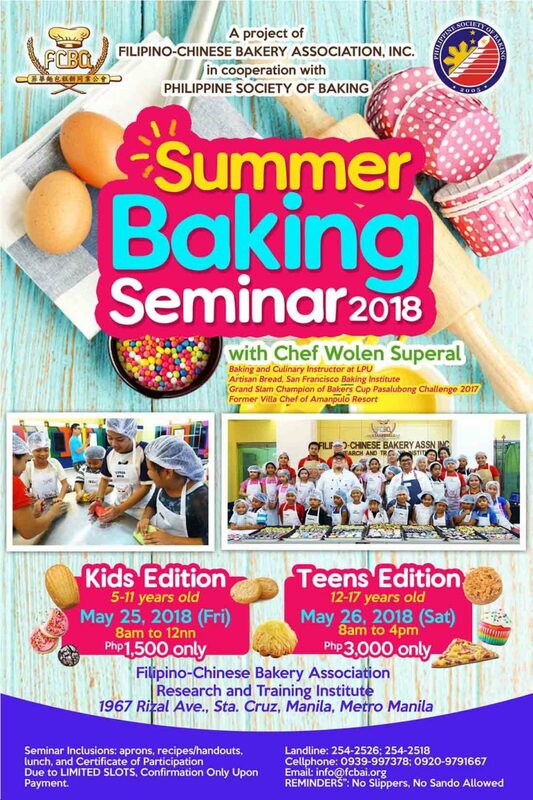 Kid’s Baking 2018 – Filipino-Chinese Bakery Association Inc.
Join us for a summer baking seminar with Chef Wolen Superal. 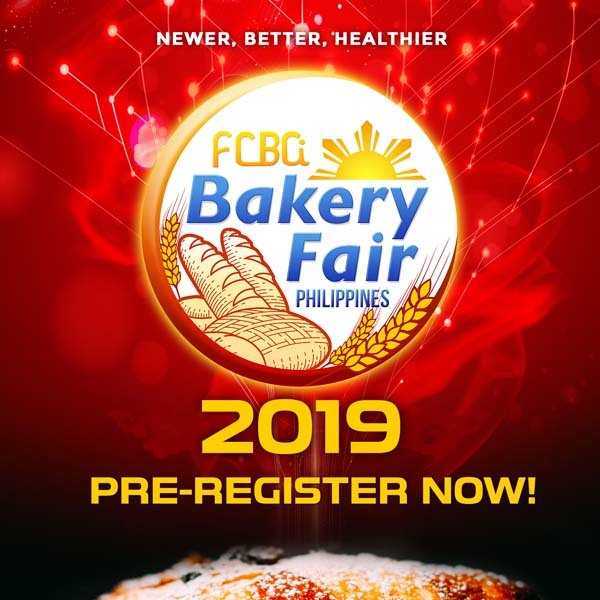 Chef Wolen Superal is a baking and culinary instructor at LPU, and the grand slam champion of Bakers Cup Pasalubong Challenge 2017. She is also the formal villa chef of Amanpulo Resort. 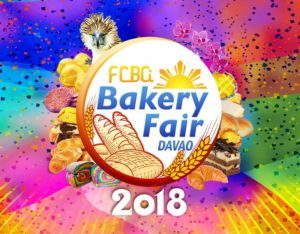 There will be a Kid’s Edition for 5-11 years old on May 25, 2018, 8am-12nn. There will also be a Teen’s Edition for 12-17 years old on May 26, 2018, from 8am to 4pm. This seminar includes aprons, recipes/handouts, lunch and a certificate of participation. 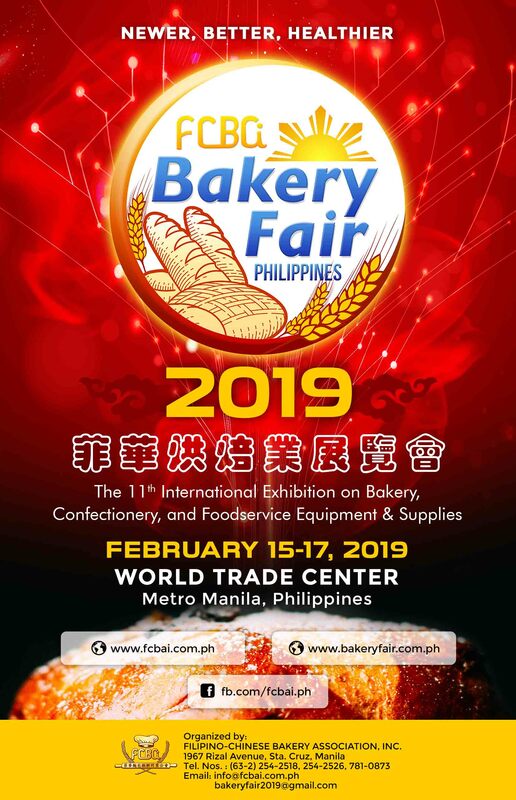 This project is a collaboration between Filipino-Chinese Baking Association, Inc. and Philippine Society of Baking. For inquiries, contact us at 254-2526 or 254-2518.